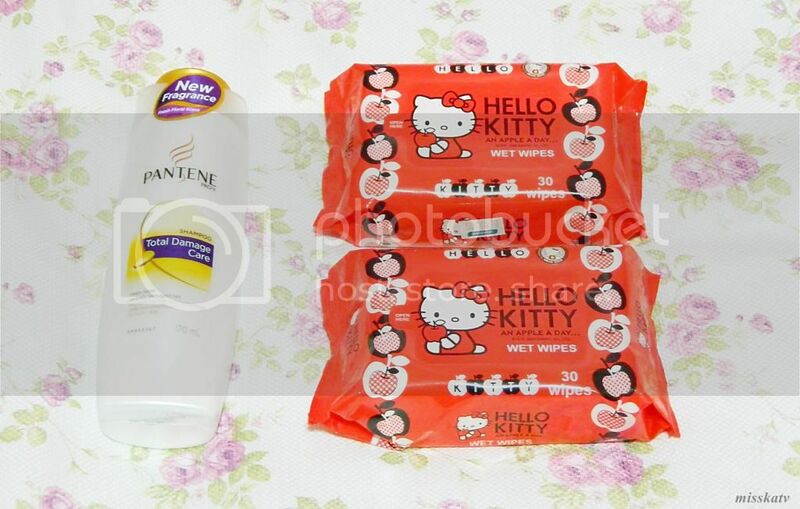 I got a bottle of Pantene shampoo *first time to try this out* and 2 packs of my favorite Hello Kitty wipes which was also included in my 'October Favorites' post. I always buy them in twos. I use them to remove all my makeup every night before going to sleep. 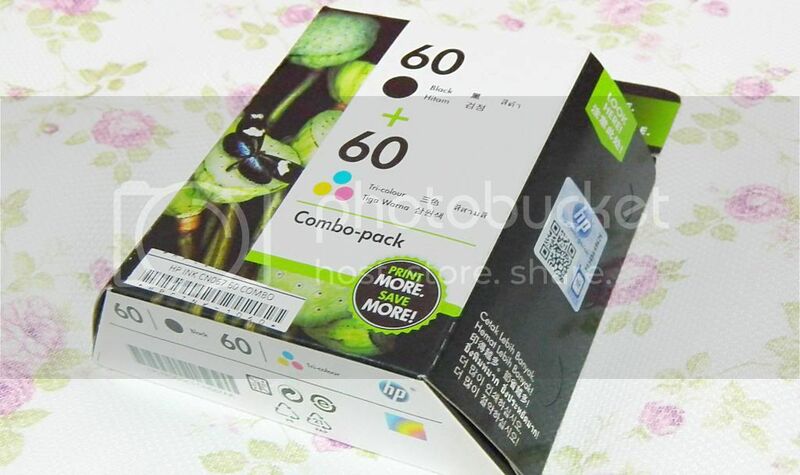 Comes in 30 sheets for only P40.00 at Watsons. Super super happy to purchase this cute little fake plant for only P100.00. I replaced my old one from my 'What's on my bedside table?' post and put it on my desk instead. 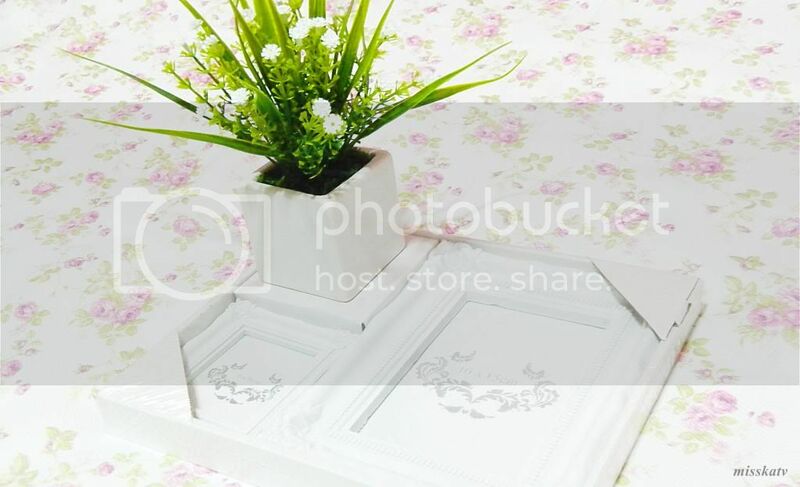 I also pick up this shabby chic inspired picture frames for only P100.00 at SM Department Store. Another impulse buy. 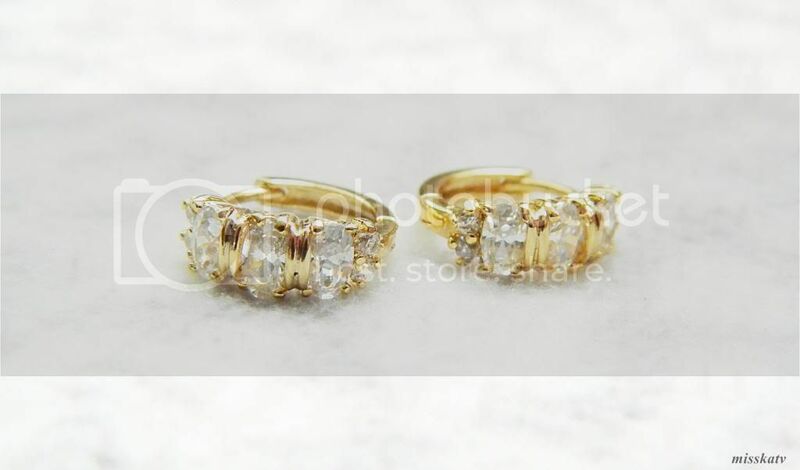 2 pairs for only P399.00. One in gray and the other one in aqua blue. These are very comfy and light. Perfect for everyday use! Plus, I like really like the lining of these shoes. Very cute and feminine! 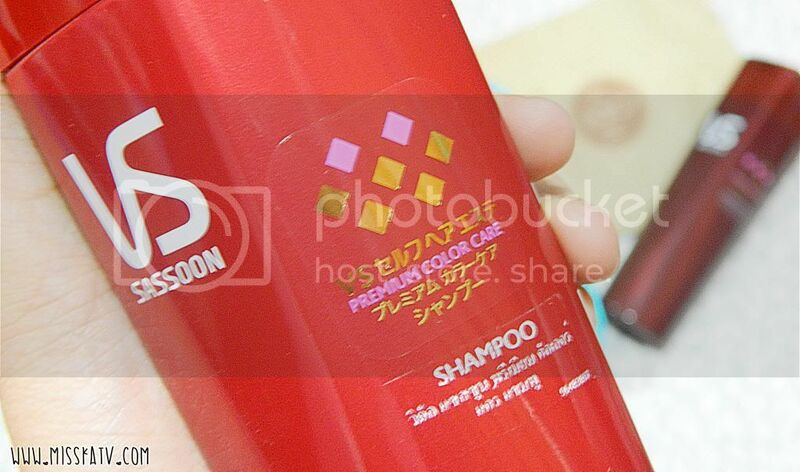 Not sure of the brand but you can also buy them at SM Department Store. As you can tell, I mostly buy everything from there! Okay, so this is what I really wanted to get originally. I bought it from Cyberzone for P1,269.00. It's in combo pack, colored and black. I'm thinking of converting my printer to the continuous one. Coz I heard it is so much cheaper. But I'm quite afraid of the risks. So here's what I got recently from Sampleroom. 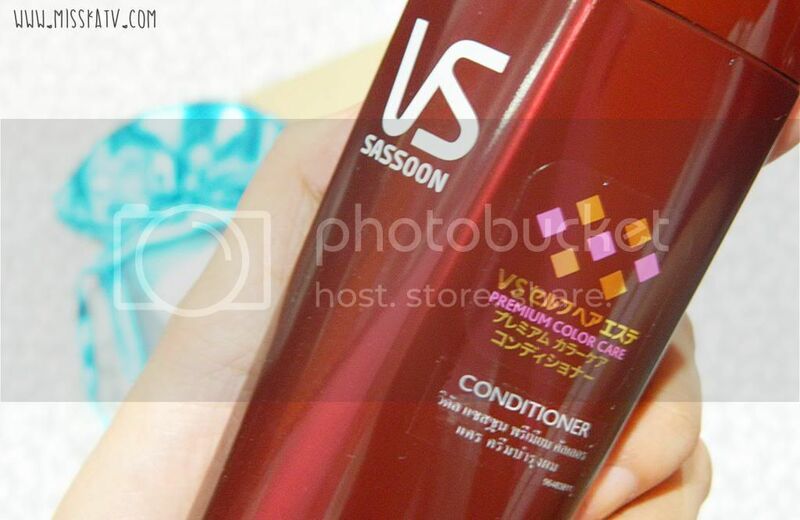 A bottle of Vidal Sassoon shampoo. 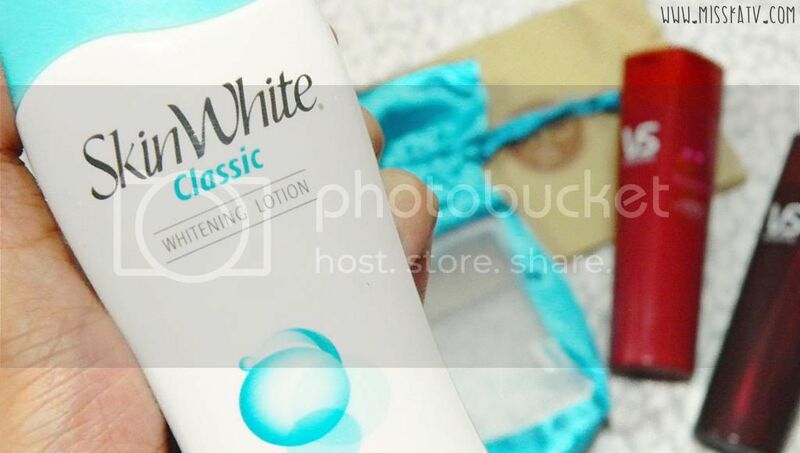 Last product from my Sampleroom loot is the SkinWhite Classic whitening lotion. You might have read my last review on their 'Power Whitening' lotion and I was hoping this would work well with me too! This was actually a gift from my mom's friend and I really really love it! It was suppose to be a Christmas gift but we didn't meet last Christmas so when she visited last month, she brought this with her. Yay! How about you, do you also do a lot of impluse buy? I don't impulse buy a lot anymore because I'm obsessed with getting the best deal on things! haha But those shoes are cute and I agree that printer ink is expensive. I also buy those cheap Hello Kitty wipes at Watson's. I love Hello Kitty. I think those buy 2 for P399.00 from SM department is from the brand Sole Mate. I love their shoes. Very cheap. And I love SM department stores too. I'm into whitening products so I might try Skin White Whitening Lotion for a change. Does it work? Thanks for this post! God bless you! 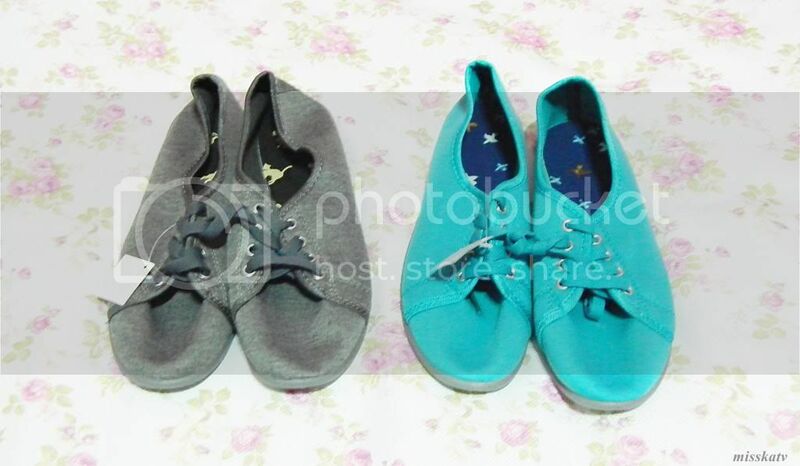 update: the gray pair of shoes are already damaged T_T I dunno how. i will be posting some photos when I have time. thanks for reminding me about the shoes brand! the one in gray is already damaged now. I dunno how and when it started, but i might make a blog post about it soon :< btw, the skinwhite lotion is very effective on me. I use it regularly. mine is already running out so i might get another big bottle this weekend! i'm inlove with it! :D can't sleep without using one. lol. too much love. i banned myself after this purchase coz i'm planning to get a new phone. gaaahh. I need to save! Kat, I suggest you go for a real plant. Try a fortune plant, just put it in a clear glass, add water and viola! Fortune plant are sold in Ayala/SM home dept. Earrings! they're gorg! and so classy!